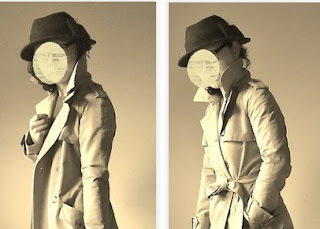 I love old fashioned romance and I love trench coats. Together we've got a forever classic "Casablanca". Guess I am not alone as Bertie Higgins had one of his biggest hits "Casablanca", dedicated to the film.